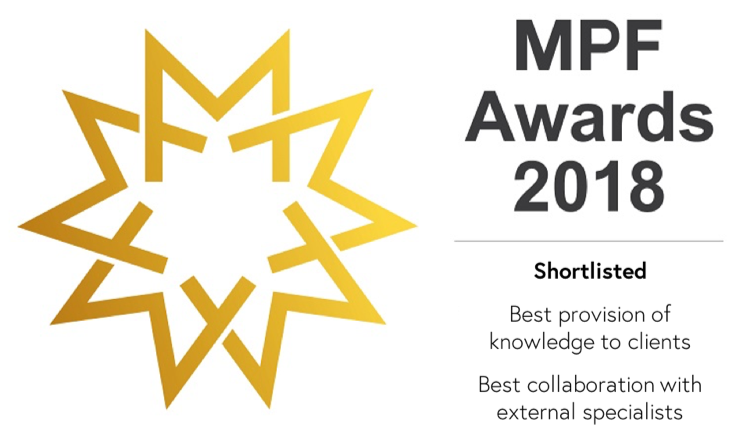 Why we've been shortlisted for an MPF Award 2018 for "Best provision of knowledge to clients"
I am delighted that The Openside Group have been shortlisted for the “Best provision of knowledge to clients” award at the Managing Partners Forum Awards 2018 in recognition of our Points of View articles and Special Reports. When we began publishing our Points of View articles and Special Reports in 2015, our aim was to be seen as a ‘strategic thinking Partner’ for our clients, and to provide recommendations and actionable ideas relevant to the unique world of professional services within which the majority of our clients operate. As the world of professional services changes rapidly, we will continue to bring original, open, practical thinking to a sector that too often prefers tradition and the status quo. 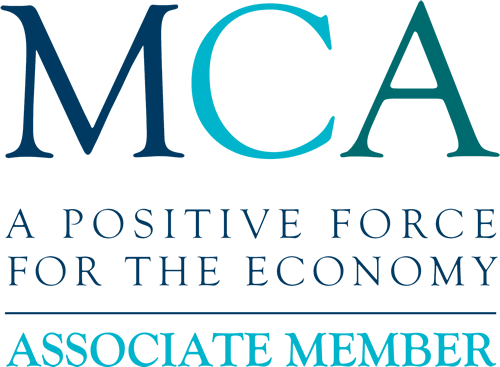 Above all, we hope you find our articles valuable and thought-provoking and that they continue to encourage real behaviour change, both for you personally, and for your firm. On behalf of everyone at Openside, I’d like to say “Thank You” to all those who have taken the time to read, share and comment on our articles over the last few years. Your views, sometimes complimentary, occasionally critical, are always welcome and much appreciated. To mark the occasion, we would like to share with you our 10 most read articles of all time. It may be surprising to you (as it was to us) to discover those articles which have proved most popular. It also offers an interesting insight into the key issues faced by leaders of professional services firms. We believe all these articles are still as relevant now as they were when first published. As ever, should any article resonate with you and you’d like to discuss it further with me, particularly any implications on your firm’s professional development strategy, I’d be delighted to start a conversation with you. Likewise, if you or any of your colleagues want to receive our articles and reports as soon as they are published, please subscribe here.